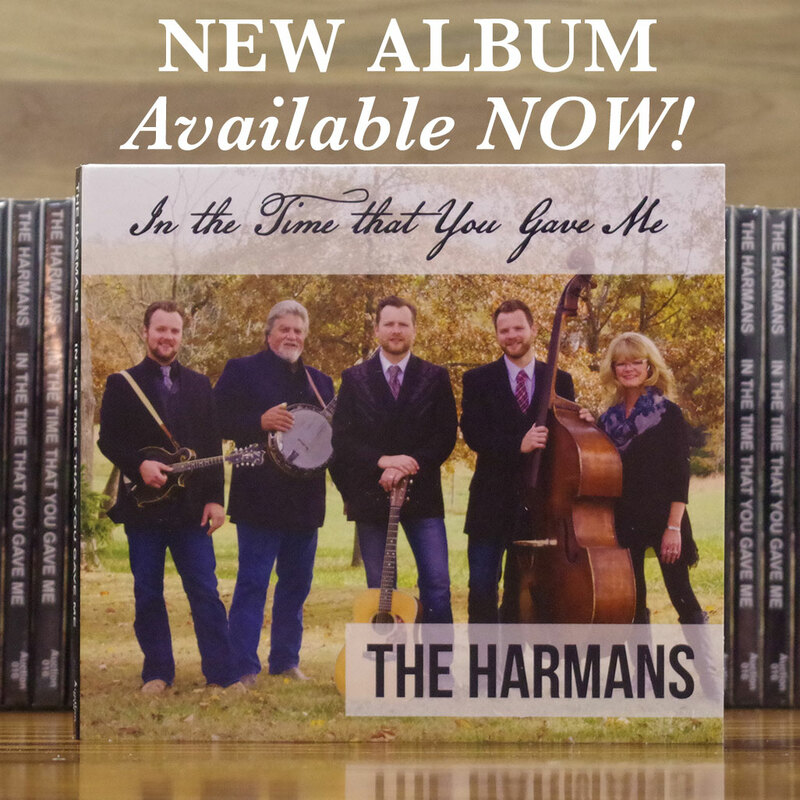 The Harmans Bluegrass | Bluegrass Music at its Best! The Harman Family Bluegrass Band consists of first and second generation musicians having deep roots dating back to 1975. The Harman’s music style ranges from traditional to contemporary bluegrass, country, gospel and other various types of music. “Entertaining you is our goal and is as much fun for us as the music we play.” The Harmans host a variety music show which includes popular bluegrass bands from across the United States at their Harman Auction Center on Highway 16 in Shipman, Illinois. Shows are presented the first Saturday of each month from November through April. Show time is 7:00 p.m. The Harmans just celebrated their 40th year of hosting the Lewis and Clark Community College Harman Family and Friends Bluegrass Concert, held every January since 1978 to sell-out crowds. The show originated with the first generation talents of Mike, his sister Lori and brother Bull, and continues today with the second generation.